Murder mysteries and bun breaks with Robin Stevens. 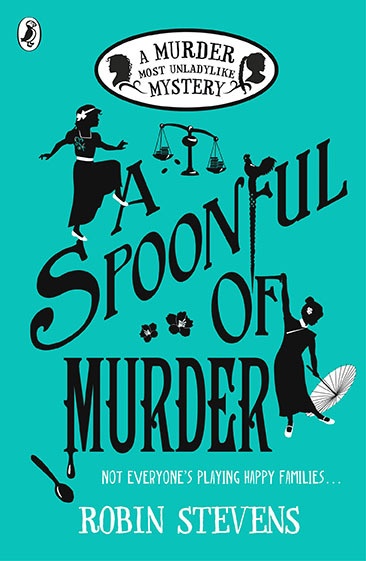 Robin Stevens, author of the 'Murder Most Unladylike' series and winner of the Waterstones Children’s Book Prize in the younger fiction category, talks about her detective duo Daisy Wells and Hazel Wong. Find out why Robin is so fascinated with murder mysteries, what makes a great detective and help create and solve a unique mystery of your very own… There will also be a chance to ask any burning questions you have for Robin, like any good detective! Robin has been on University Challenge and grew up across the road from the house where Alice in Wonderland lived.